Home Technology Netflix Password Sharing: Crackdown Begins! Netflix Password Sharing: Crackdown Begins! Update: Previously, we reported that Netflix is preparing to end password-sharing with friends and family from one account. The reason behind this move is to prevent the loss of business for one of the largest internet companies in the world. Now, reports have surfaced that the crackdown has already started against Netflix password sharing. The reason behind this entire scenario is a 21-year old man in Sydney was selling stolen account details for online subscription services, including Netflix, Spotify, and Hulu. Authorities shared that he earned a whopping $300,000 from this on his site wickedgen.com. Everyday password sharers on these streaming services may soon face a crackdown. According to ia.acs.org.au – a UK-based video software firm has developed an AI-driven tool that will allow platforms like Netflix and Spotify to pick up on unusual activity in accounts, such as accounts being used in two locations at once. 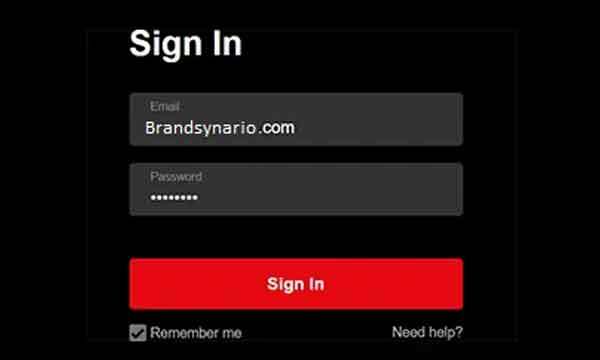 Unveiled at this year’s Consumer Electronics Show (CES) in Las Vegas by Synamedia, ‘Credentials Sharing Insight’ aims to put an end to casual password sharing. Brace yourselves as you might not be able to share your Netflix account with your friends and family anymore as a UK-based video software firm has found a way to prevent users from sharing their passwords. Synamedia unveiled its latest Artificial Intelligence (AI) software at the International Consumer Electric Show (CES) 2019 in Las Vegas and claimed that it will save the streaming websites billions of dollars over the next few years. This AI system analyzes the account activity by using machine learning. The software will detect the unusual activities in the account, for instance, one account being used at multiple locations simultaneously. Synamedia claims that it will recognize the accounts being illegally shared among multiple users. By paying an additional fee, users can have access to a premium shared account service that will allow a limited level of password sharing. Netflix is Working on Cheaper Mobile-Only Subscriptions! Casual credentials sharing is becoming too expensive to ignore. Our new solution gives operators the ability to take action. Many casual users will be happy to pay an additional fee for a premium, shared service with a greater number of concurrent users. It’s a great way to keep honest people honest while benefiting from an incremental revenue stream. Synamedia claimed that the number of users who share their account details with friends and families on regular basis have cost the paid streaming industry billions of dollars. Parks Associate, the US Marketing and Consulting firm, predicts that $9.9 billion of Pay-TV revenues and 1.2$ billion of OTT (Over The Top) media services revenues will be lost in 2021 due to credentials sharing. According to the figures from market research company Magid, casual password sharing is very common among millennials. If you and your friends have a ‘mutual’ Netflix account then you might have to worry as this software aims to put an end to password sharing in the future. Also, Netflix has recently announced to increase its price in the US by 13%-18%, the biggest increase since the company launched its streaming service 12 years ago. 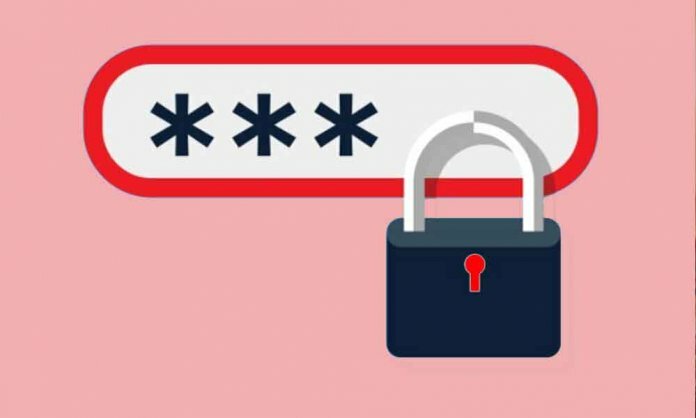 Next articleFacebook Stored Millions of Passwords as Plain Text!